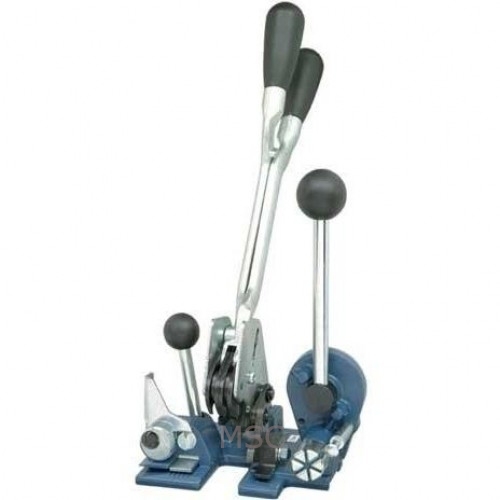 A heavy duty combination tool for 12mm pallet strapping. Combines a tensioner and sealer in one so you only need one. These are for those with 12mm hand pallet strapping coils and semi open metal seals.